Download "Testimony of. Deborah Lucas. Before the Committee on Education and the Workforce U.S. House of Representatives"
CBO's March 2016 Baseline Projections for the Student Loan Program. CBO's March 2016 Baseline Projections for the Student Loan Program. These seven tables detail the costs, loan volumes, and subsidy rates for the direct student loan program for CBO's March 2016 baseline. Policy Brief June 2010 Pension Tension: Understanding Arizona s Public Employee Retirement Plans The Arizona Chamber Foundation (501(c)3) is a non-partisan, objective educational and research foundation. Some current proposals for increasing the volume of FHA insurance would increase the government s costs for that program. A. The President proposed adding money to the Pell Grant program, which was running a deficit, by eliminating Perkins Loans.
!" # $ ($ * +"(", - / 0$. 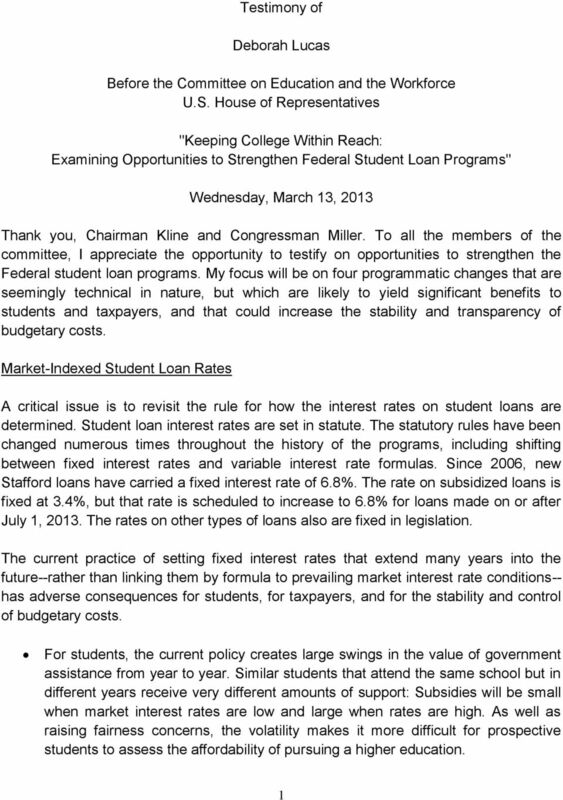 CBO's April 2014 Baseline Projections for the Student Loan Program. 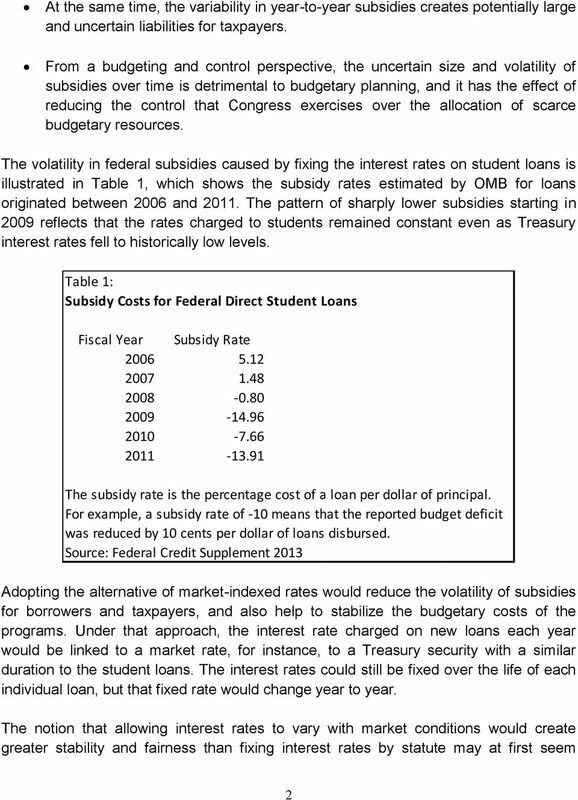 These five tables detail the costs, loan volumes, and subsidy rates for the direct student loan program for CBO's March 2015 baseline. 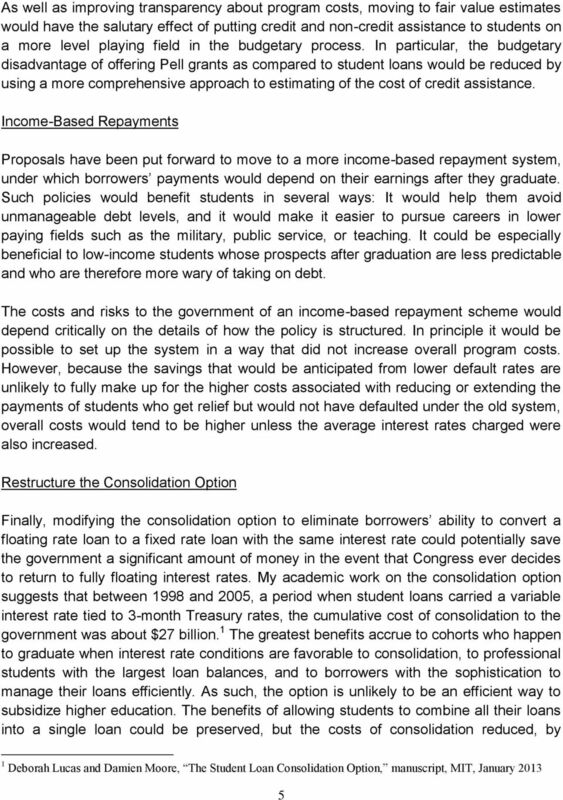 CBO's March 2015 Baseline Projections for the Student Loan Program. 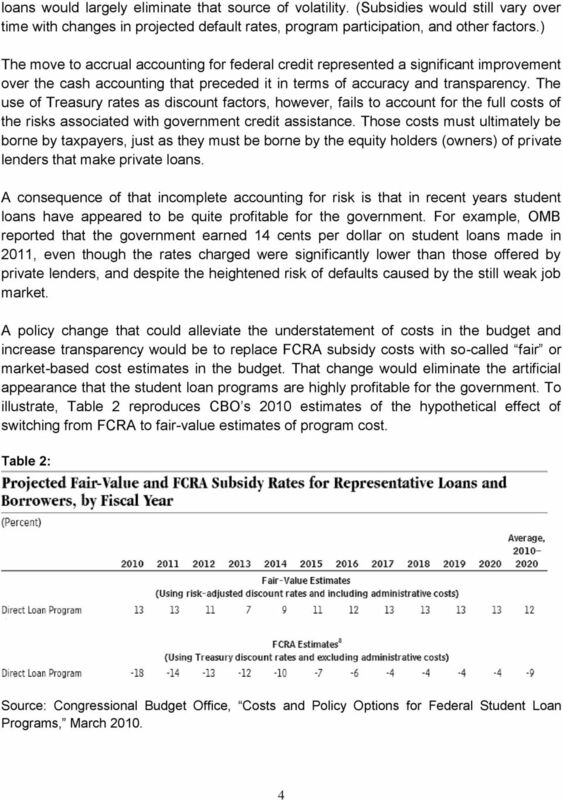 These five tables detail the costs, loan volumes, and subsidy rates for the direct student loan program for CBO's March 2015 baseline. Table 5. 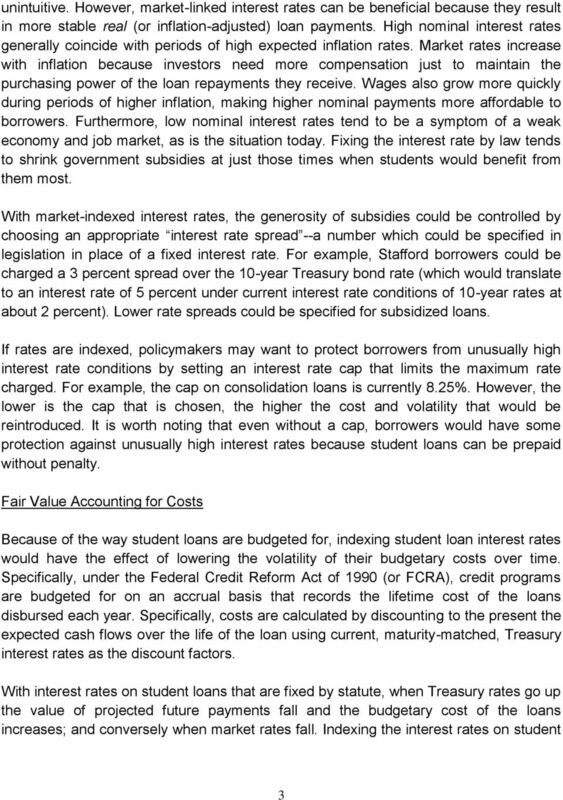 Includes the interest rate forecasts used in the projections associated with current and outstanding student loans. PAGE: 1 REPORT TO: THE SPECIAL MEETING OF THE MORAY COUNCIL ON 12 FEBRUARY 2015 SUBJECT: BY: TREASURY MANAGEMENT STRATEGY STATEMENT AND PRUDENTIAL INDICATORS CORPORATE DIRECTOR (CORPORATE SERVICES) 1. And as their needs changed over the years, so has PHEAA in order to best meet those needs regardless of the challenges. What Do Short-Term Liquidity Ratios Measure? What Is Working Capital? 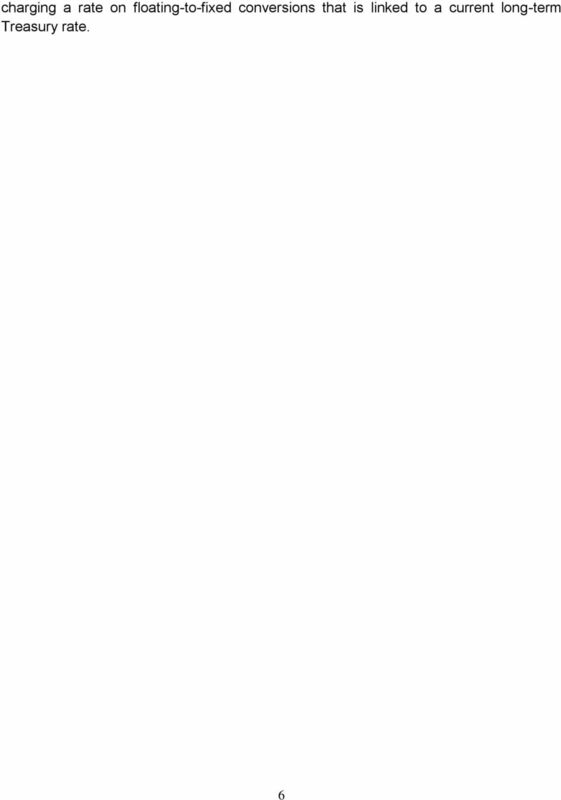 How Is the Current Ratio Calculated? How Is the Quick Ratio Calculated? Introduction Student Loans Loans are far and away the single largest aid program available to students. In the 2003-2004 academic year, nearly $67 billion was delivered in the form of loans to students.